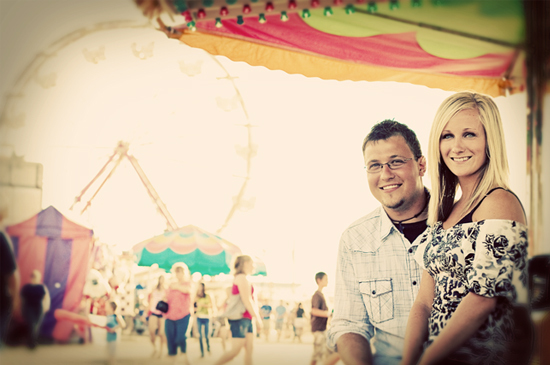 I met up with Ashley and Troy at the Red River Valley Fair in West Fargo, ND for a unique engagement shoot. 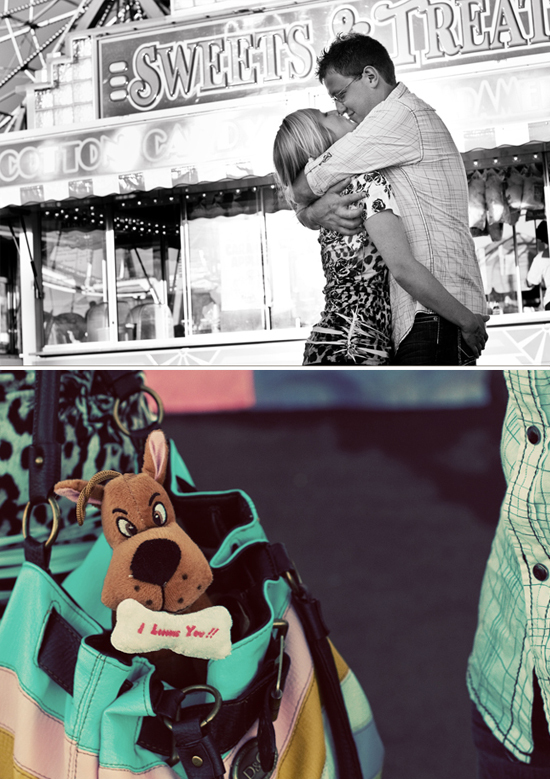 How can a photographer not fall completely in love with a carnival backdrop for an engagement session? And how can anyone not fall completely in love with this cute couple?! Between dancing, hugging, laughing and sharing a few kisses...this couple provided enough eye candy for the camera to match the eye candy at the fairgrounds! This was the most fun I've ever had and I was graced by the presence of my lovely teenage daughter who came along to assist me and to watch what her mom in action.